ProVeg International to lead the debate on livestock at the UN Climate Change Conference in Bonn next week. ProVeg International will attend COP23, the latest round of climate talks following the Paris Agreement, as the sole organisation addressing the impact of animal agriculture. The livestock sector is one the leading causes of climate change, responsible for more greenhouse gas emissions than the global transport sector, yet has been kept off the agenda at all previous UN Climate Change Conferences. It has so far remained free from climate protection measures. ProVeg International will meet with policymakers and delegates from various EU Member States in Bonn to highlight this crucial issue and to table a series of policy solutions. The food awareness organisation will also host an official COP23 side event to further drive the debate. Director of ProVeg UK Jimmy Pierson said: “We’re at COP23 to ensure that world leaders include animal agriculture at this crucial stage of climate discussions. For far too long the livestock sector has been brushed under the carpet. This has to change. 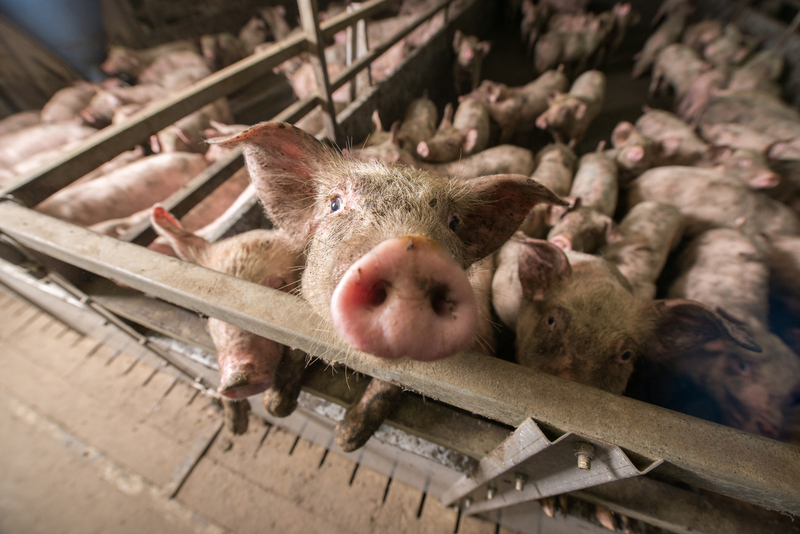 Representatives of ProVeg International will be presenting a petition of over 55,000 signatures to the German State Secretary for the Environment Jochen Flasbarth, calling on the German government to make animal agriculture a priority in its climate discussions. In partnership with Green Course, ProVeg International will host an official side event featuring an expert panel, who will discuss the opportunities available to the livestock sector to keep emissions in line with the Paris Agreement. This is the only official side event directly tackling this issue while calling for change. Animal agriculture is responsible for 14.5% of global greenhouse gas emissions, which is more than the whole world’s transport combined according to the UN’s Food and Agriculture Organisation. This makes it one of the leading drivers of climate change. It is also a leading cause of a range of other environmental catastrophes, from deforestation and biodiversity loss to fresh water usage and pollution. If meat consumption continues to rise at the current rate, by 2050 greenhouse gas emissions from this sector alone will increase by 80%, with dire consequences for our planet. 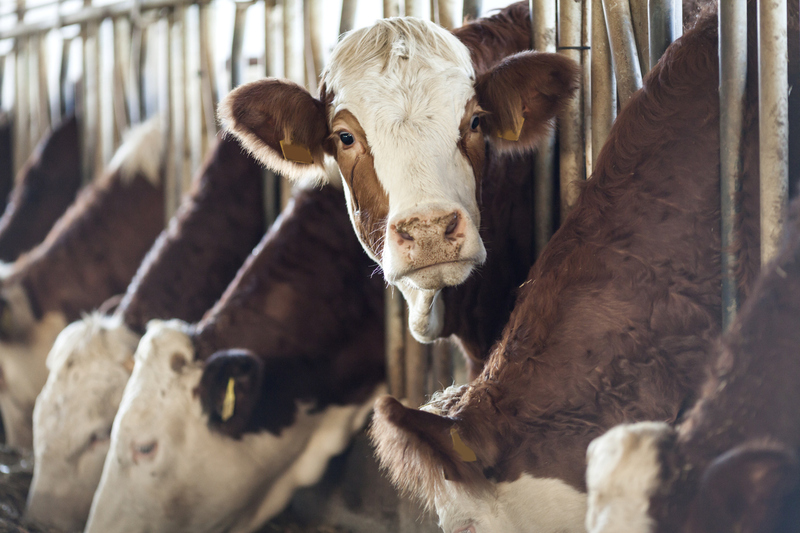 Not only is addressing animal agriculture essential to combating climate change, but it is a hitherto unrecognised low hanging fruit in terms of how fast and effective the impact of meat reduction would be. This was recently highlighted in a new study from Loma Linda University, which showed that if the US made one dietary change of switching from beef to beans it would achieve up to 74% of its greenhouse gas emissions targets by 2020. This is without making any changes in any other sector. Pierson added: “It’s no secret just how destructive animal agriculture is. We have the facts, the science and solutions. What we haven’t had yet is the political will to turn these into policy. “While we’re calling for action on the part of world leaders, individuals don’t have to wait to have a positive climate impact. By simply tweaking what you eat, every single person can make a significant contribution to this global movement.